Congratulations to K. Cranney (NSW). We hope you enjoy driving your brand new Mitsubishi ES Mirage. Thank you to everyone who entered the competition for you support of Children's Cancer Institute. 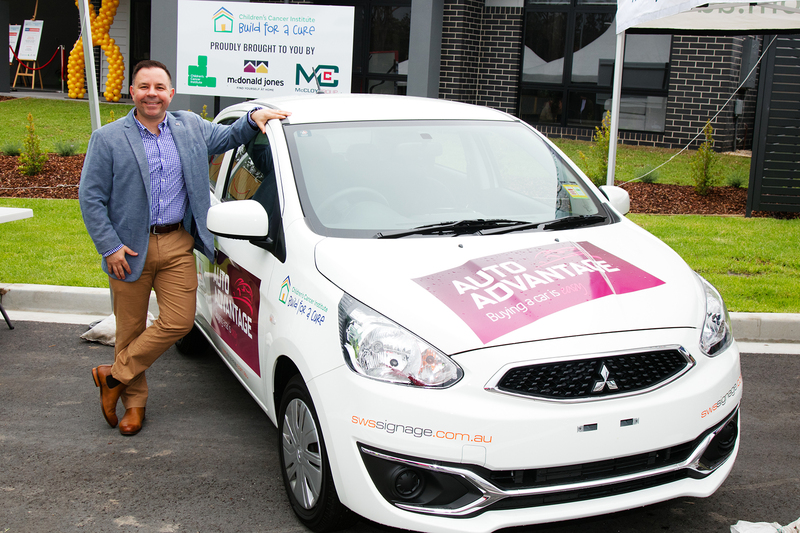 Pictured above: Simon Duwner, General Manager of AutoAdvantage with the prize car.